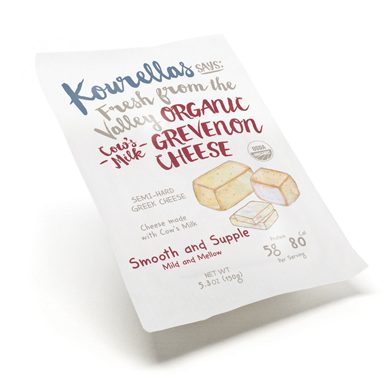 Matured for at least three months, our semi-hard cheeses are made with sheep, goat, or cows’ milk. 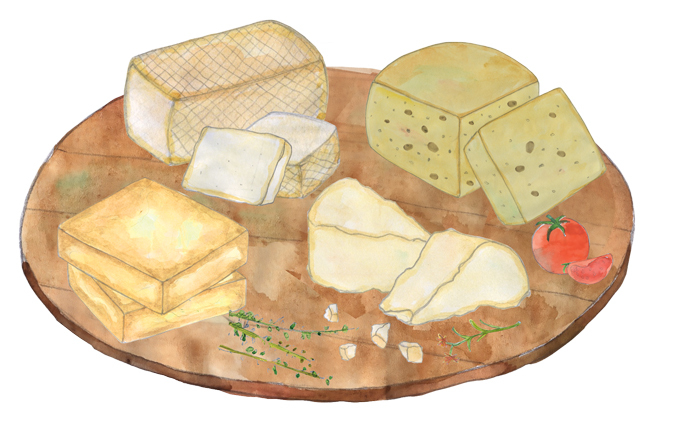 With their melt-in-the-mouth texture and intense flavour, these cheeses are perfect for spicing up pizzas, sandwiches and salads. 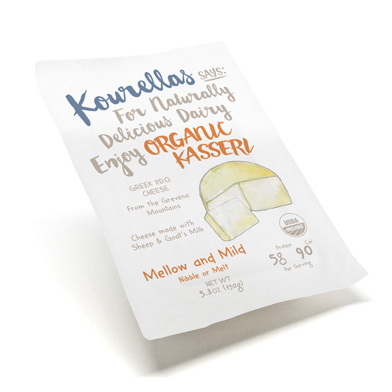 At the Kourellas family dairy, our kasseri cheese is made to a recipe as old as the hills where our flocks roam. 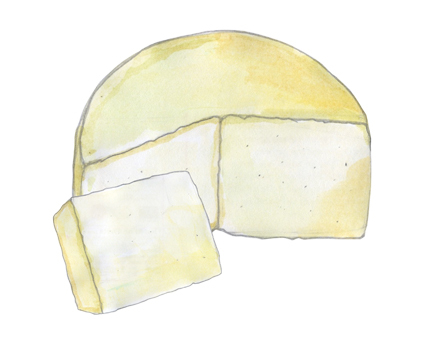 Golden and buttery, kasseri has a delightfully springy texture, which develops as it matures for at least three months. It’s meltingly moreish in toasted sandwiches, grated into omelets, or wrapped in crisp fyllo pastry. 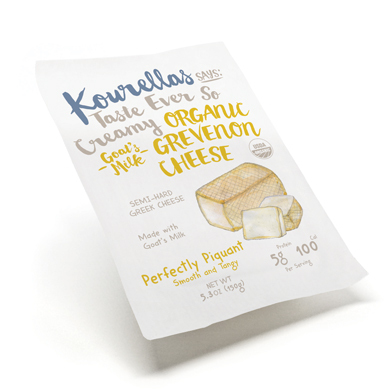 Ingredients: Organic pasteurized sheep and goat’s milk, Natural sea salt, Vegetarian rennet, Lactic acid culture.